All-new stories about the food we share, love, and fight over from the national bestselling author of Cod and Salt. 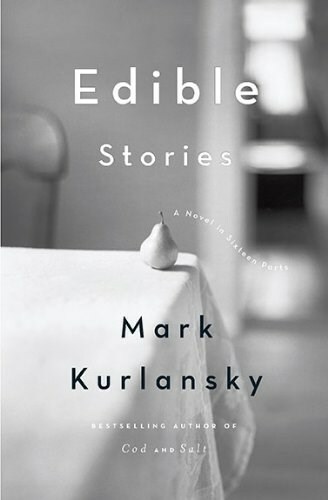 In these linked stories, Mark Kurlansky reveals the bond that can hold people together, tear them apart, or make them become vegan: food. Through muffins or hot dogs, an indigenous Alaskan fish soup, a bean curd Thanksgiving turkey or potentially toxic crème brulee, a rotating cast of characters learns how to honor the past, how to realize you're not in love with someone any more, and how to forgive. These women and men meet and eat and love, leave and drink and in the end, come together in Seattle as they are as inextricably linked with each other as they are with the food they eat and the wine they drink.